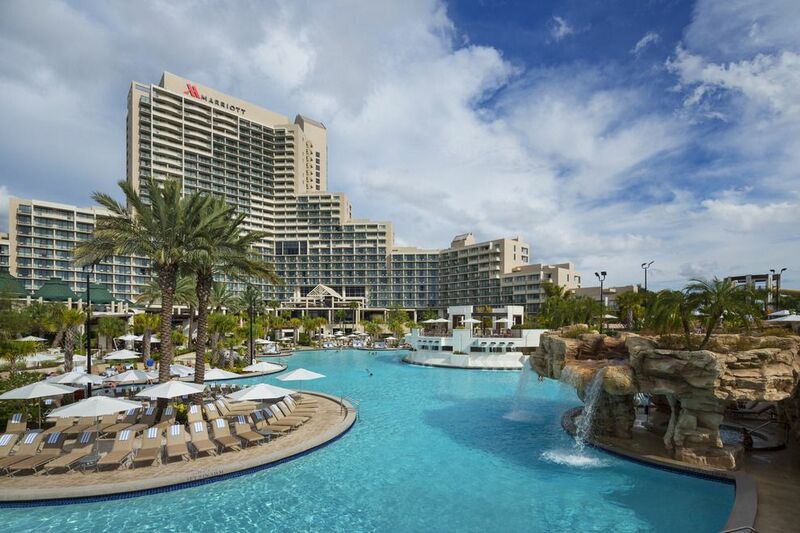 The 47th Annual Detachment Convention will be held June 27 to June 30, 2019 at the Orlando World Center Marriott . The hotel is located 8701 World Center Drive, Orlando, FL 32821. This is located across from Sea World (See map below). 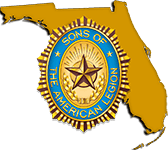 The 47th Annual Detachment Convention of the Sons of The American Legion is where the attendees get the final year end reports of the Detachment Committees and Commissions, Squadrons receive their awards, conduct business of the Detachment and elect the Detachment Officers for the following year. Be sure to ask for the AMERICAN LEGION room block!